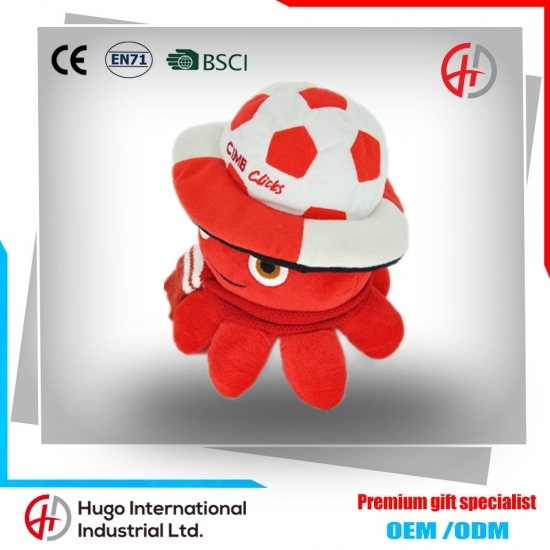 Plush toys have realistic modeling and lovely characteristic, soft feeling, not afraid of squeeze, easy cleaning, strong decorative , high security, suit for a wide range of people and so on. 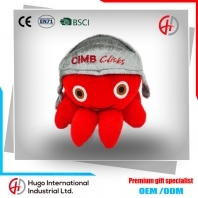 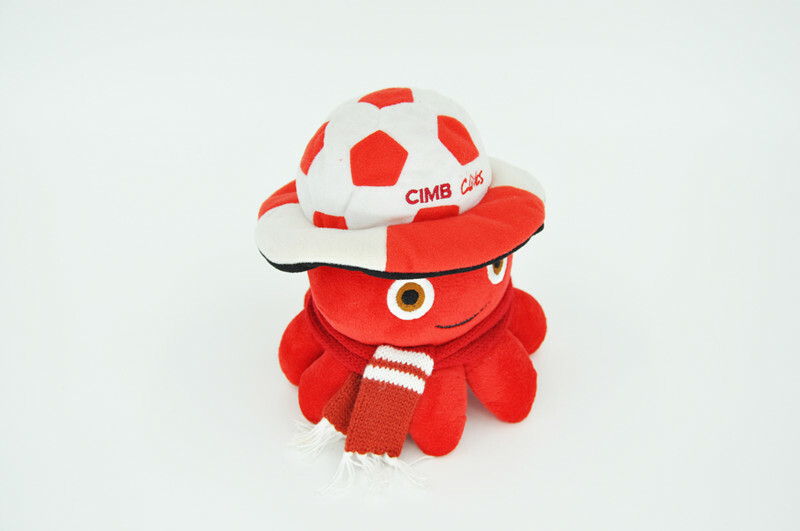 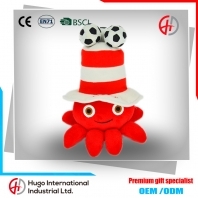 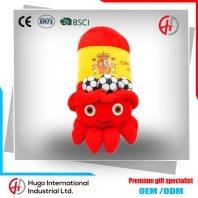 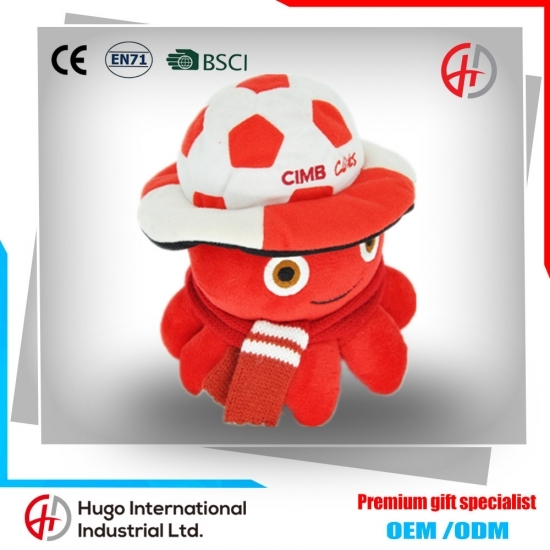 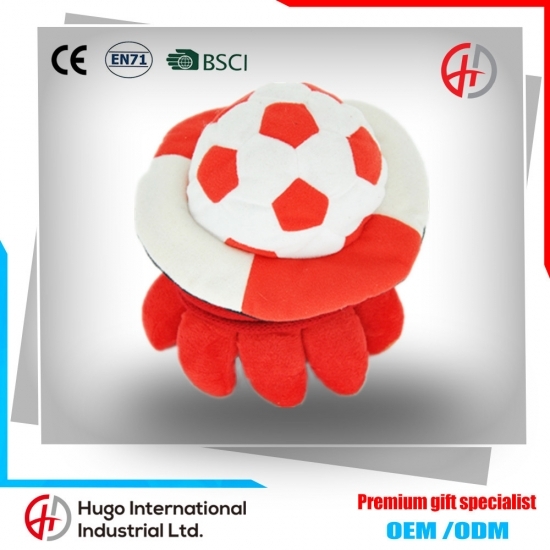 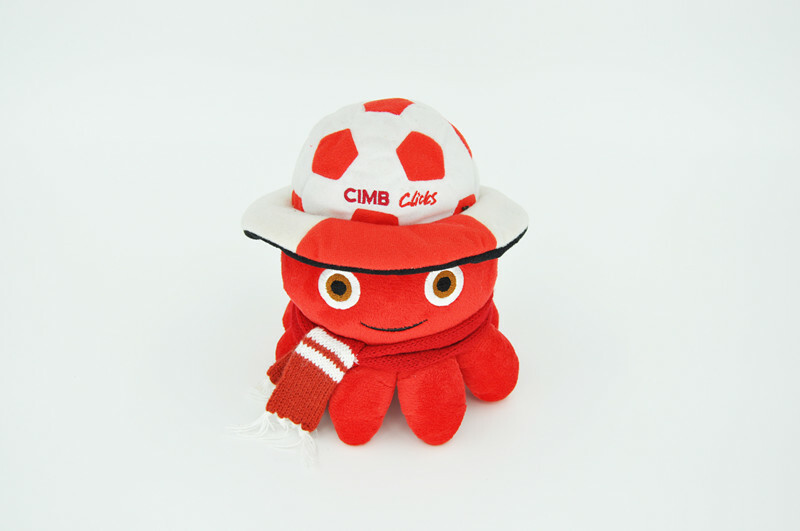 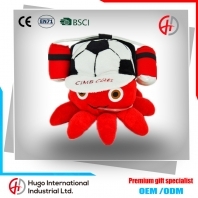 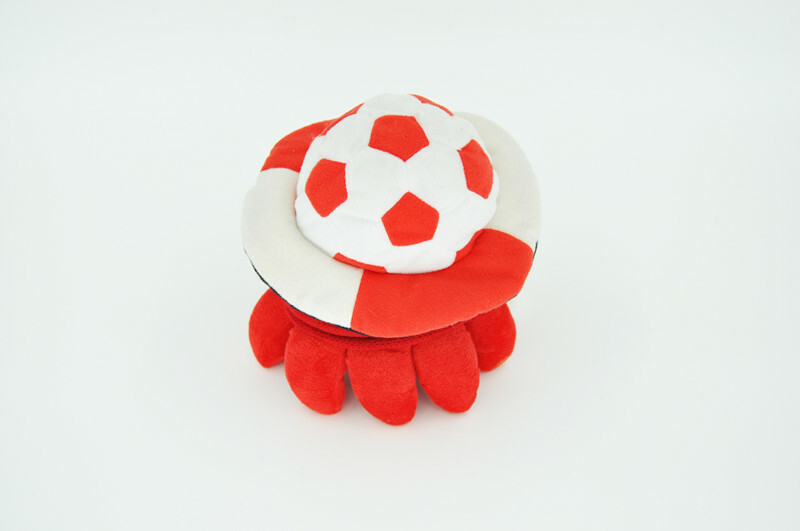 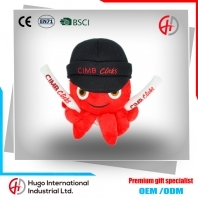 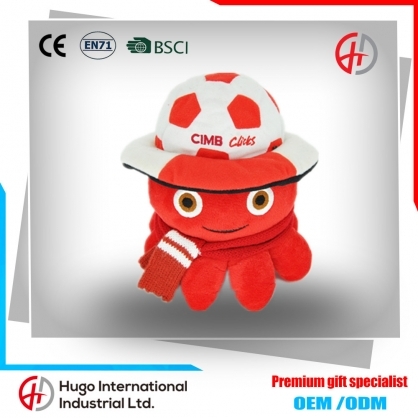 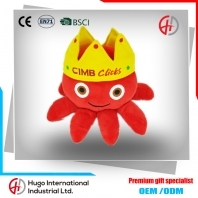 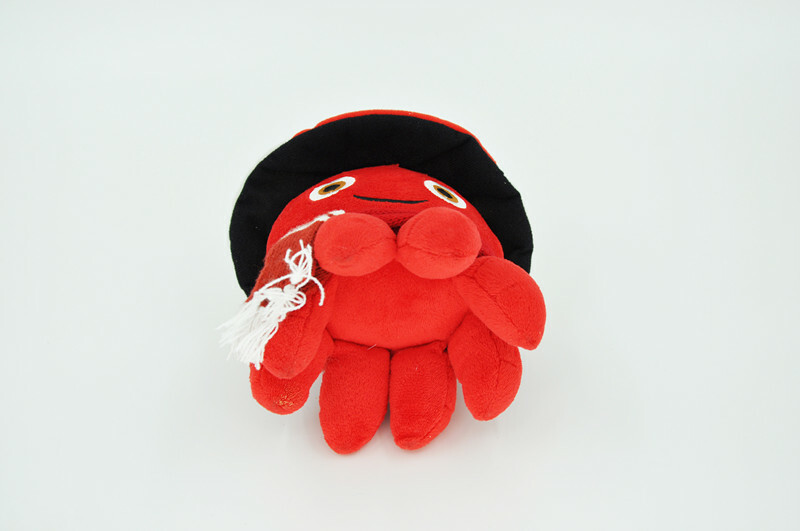 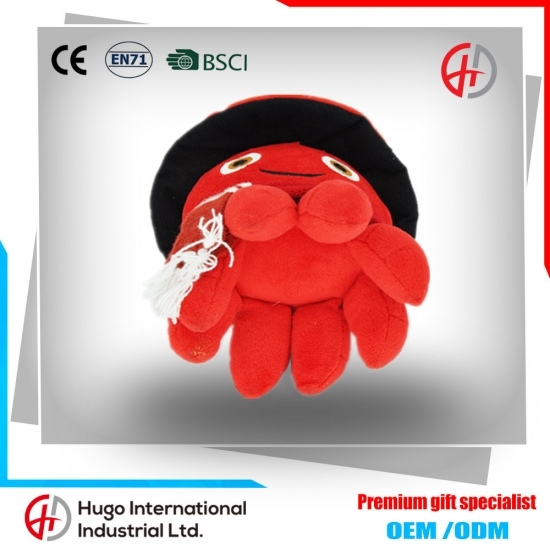 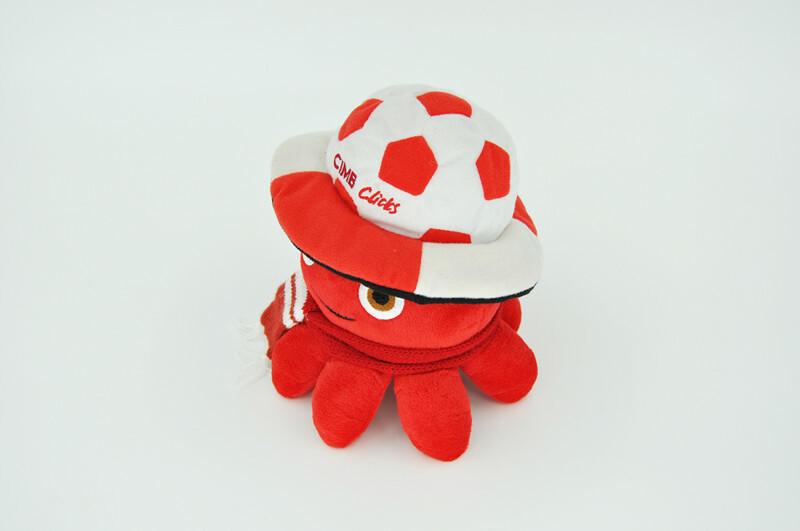 Therefore, it is a good choice that plush toys as a gift for children, decorative houses,etc. 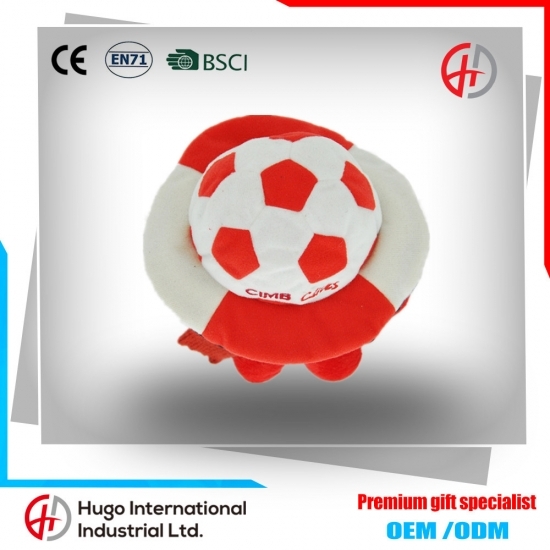 There're various of Eco-friendly Soft Toys for sale with high quality. 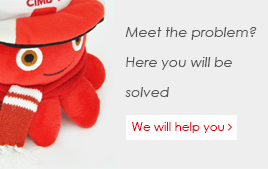 Hope to have a happy cooperation with you.